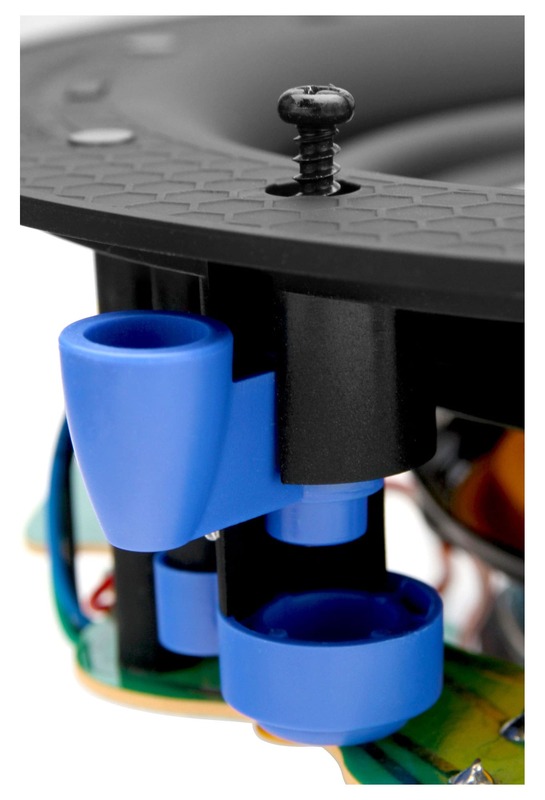 Maximum strength of built-in surface: 15 mm, built-in quick-release fasteners and screws, weight: 1.6 kg, color: white, including a template for hole circle cutout. The Pronomic CLS-540 is a high-quality coaxial in-wall speaker that can easily be mounted on ceilings, walls or in vehicles. 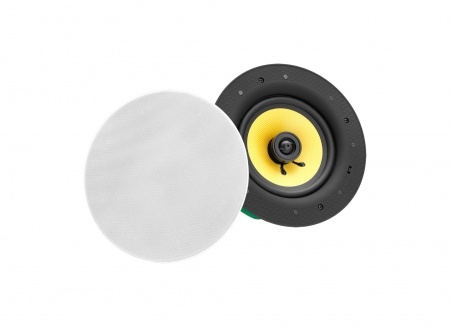 This deliberately discreetly designed 2-way speaker works great in living rooms and for professional sound reinforcement use in bars, restaurants and museums. 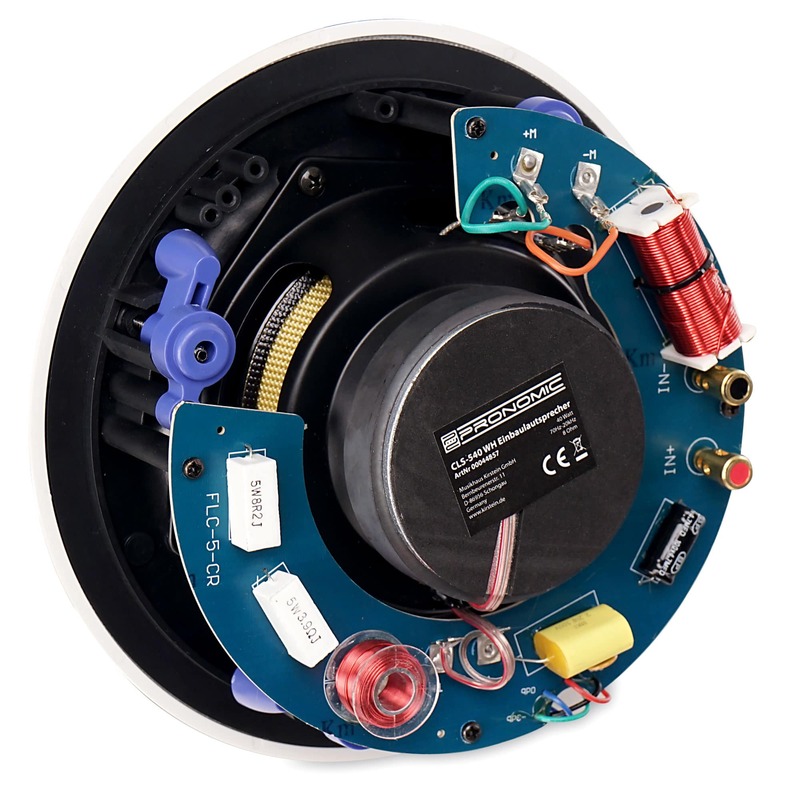 With sophisticated features such as the mesh membrane, the built-in crossover and the 3-stage equalizer, this ceiling speaker is leaps and bounds beyond other speakers in this price range. With 160 watts (peak), the CLS-540 coaxial installation loudspeaker offers more than enough volume for filling large spaces. Thanks to the good frequency response, these 2-way speakers also make great home stereo speakers in the living room. 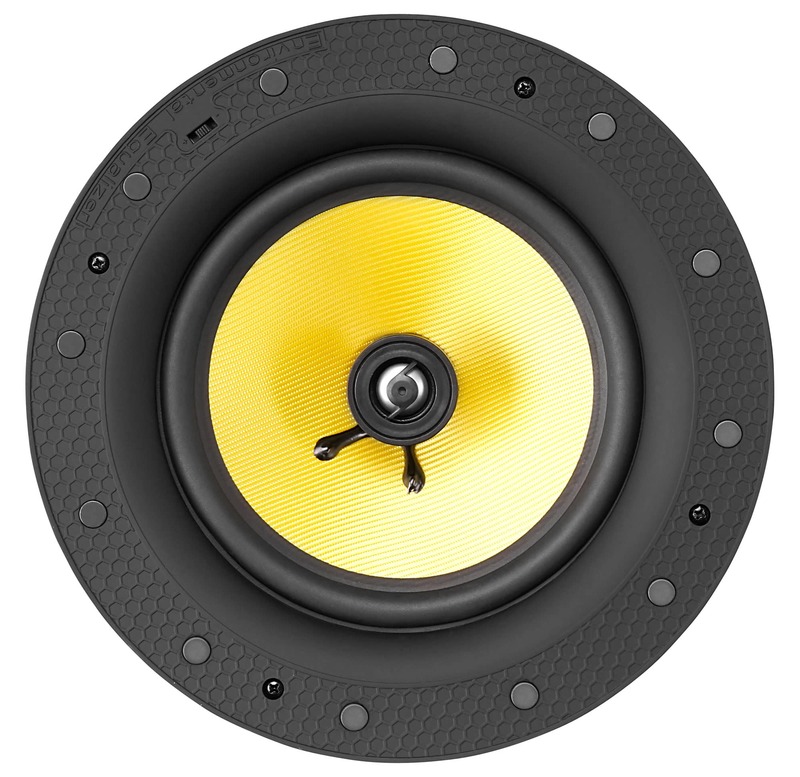 The resistant, woven 5.25" (133 mm) Kevlar membranes and a 0.75" (19 mm) silk dome tweeters allow for excellent signal resolution and assertive and brilliant sound reproduction. 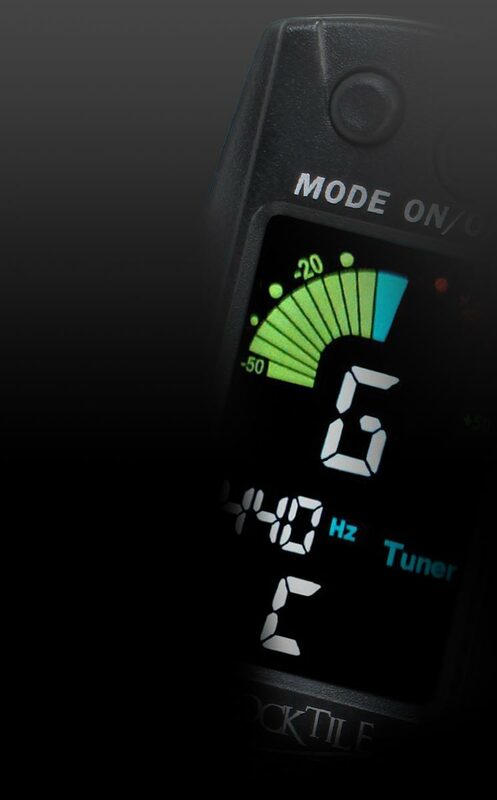 In addition, the membrane has a permanent high-stress range giving you powerful bass sounds. 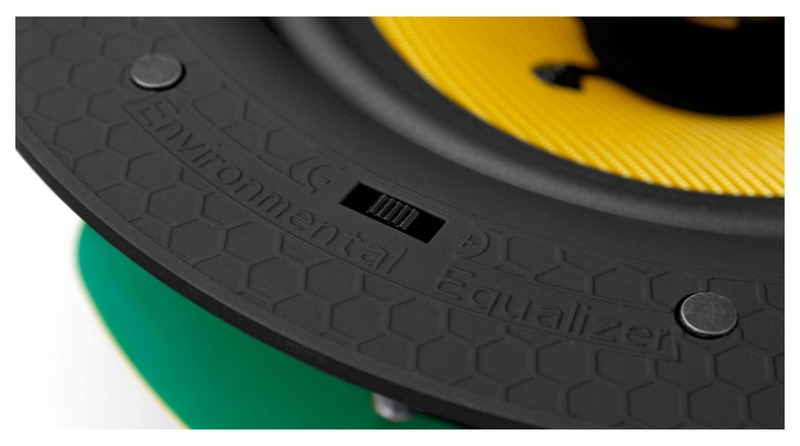 To adapt the sound of the speaker to respective space conditions, the tweeter has an equalizer (-3 dB, 0, +3 dB). 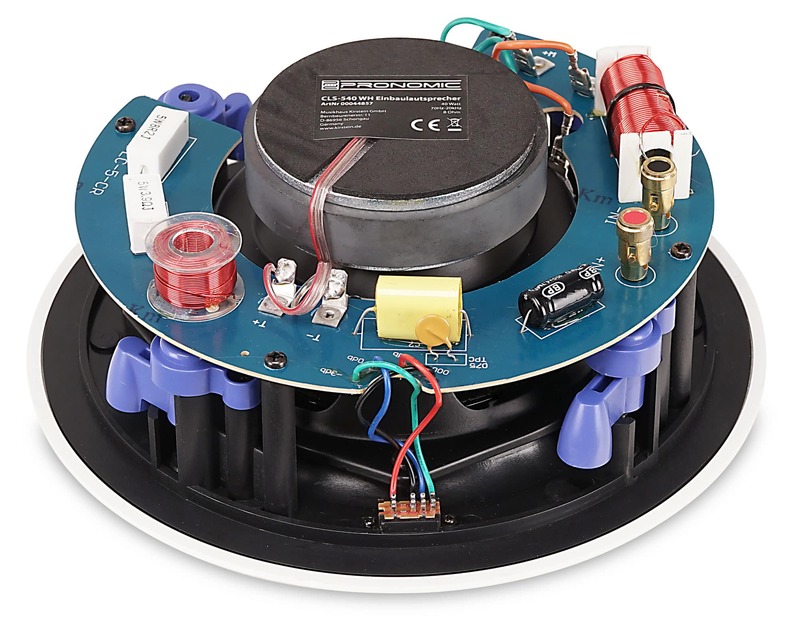 The sound of the speaker is balanced and sounds natural with a built-in crossover circuit. The CLS-540 can be connected to all conventional hi-fi devices via the terminal posts. 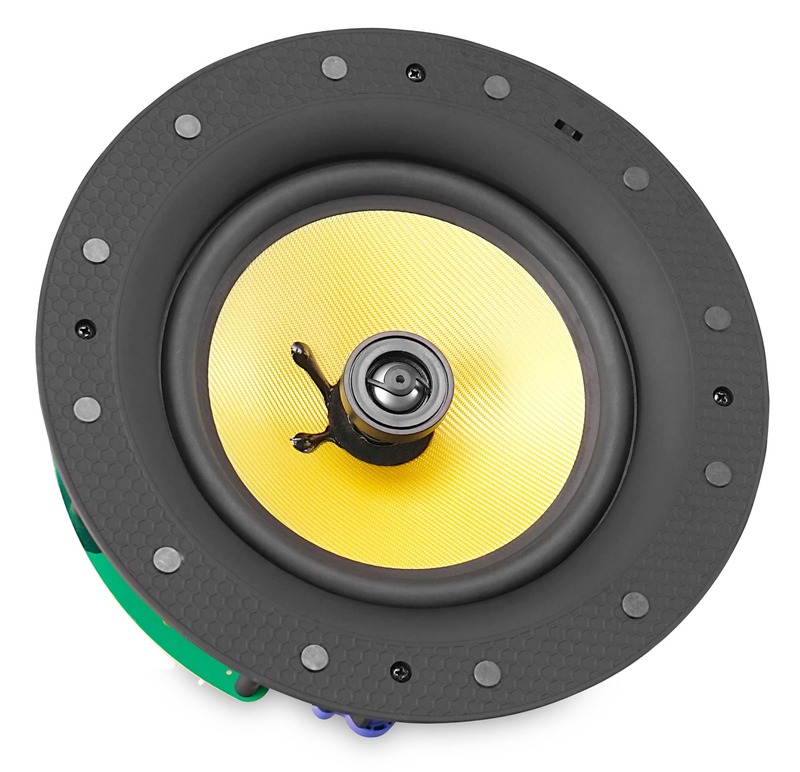 The Pronomic CLS-540 built-in speaker offers quality workmanship, high-quality sound and an unobtrusive design! Versand war schnellend und Material ist gut. Wir haben schon zum zweiten Mal dort bestellt. Eingebaut sind die Lautsprecher in eine abgehängte Decke, mit nur ca. 8 cm Luft bis zur Betondecke. Angeschlossen sind sie an ein Berker Unterputzradio, was klanglich sicher der limitierende Faktor ist. Trotzdem bin ich von der Klangqualität begeistert, speziell Mitten und Höhen sind sehr schön. Den etwas dünnen Bass schiebe ich auf die mangelnde Leistung des Radios, vor allem weil das erst bei höheren Lautstärken auftritt. 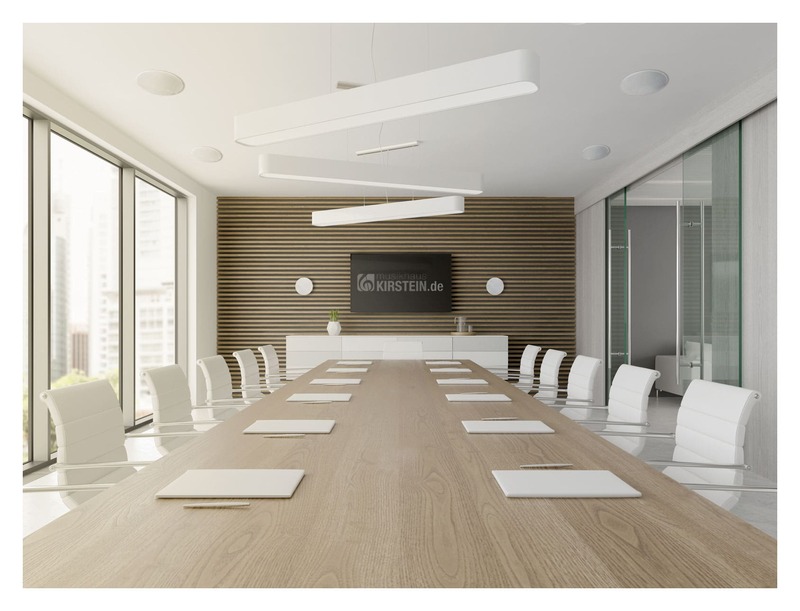 In normaler Zimmerlautstärke ist alle gut. Den Equalizer-Schalter habe ich übrigens in der Mittelstellung gelassen, das passt bei mir am besten. Zu erwähnen ist noch, dass sich die Hochtöner ausrichten lassen, was in der Beschreibung nicht drin steht. Sie haben unten dran ein Kugelgelenk. Auch die magnetisch gehaltene Abdeckung ist sehr schick und flach, sieht sehr gut aus. Insgesamt bin ich also ziemlich glücklich mit diesen Lautsprechern, ganz besonders für diesen Preis. die Einbaumaße des Lautsprechers sind 18x8,1 cm. Eine entsprechende Schnittschablone finden SIe als PDF im Artikelangebot.